During the cold December of 1592, General Kwon Yul faced an impossible task. The Japanese had trapped Korea’s only major army in Doksan Castle and cut off water supplies. A month into the siege, as water supplies began to dwindle and the Japanese were on the verge of victory, Kwon Yul ordered his men to bathe horses on the castle wall with buckets of rice. The Japanese, thinking that these horses were being bathed with water, lost their willingness to brave the intense Korean winter and broke ranks. Kwon Yul then unleashed his forces to chase down the demoralized Japanese troops and left his mark in history as one of Korea’s greatest military heroes. North Korea under Kim Jong-un’s reign is facing their “Doksan” moment, under siege by a whole litany of domestic and international problems that threaten the regime’s stability. Internationally, North Korea is facing the most intense round of sanctions implemented under the auspices of the UN Security Council Resolution 2270 passed in March. Even China, one of North Korea’s oldest allies, supported the passage of the resolution and implementation of sanctions, indicating that they are no longer turning a blind eye to North Korea’s provocative actions. Domestically, people are becoming increasingly aware of their economic impoverishment in contrast to the living standards in South Korea, largely due to the increasing prevalence of black market South Korean entertainment materials. Kim Jong-un, despite his increasing likeliness to his grandfather in appearance and actions, is unable to command the same amount of respect and devotion by the people. 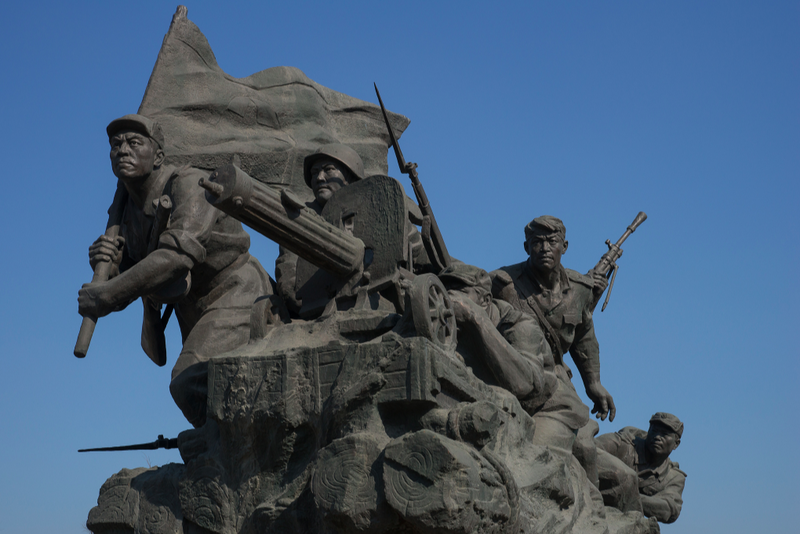 Yet despite these weaknesses, North Korea held the first Worker’s Party Congress in 36 years at the beginning of May with significant pomp and circumstance. Rather than a sign of strength, the meeting is a sign of desperation for the Kim regime as it works to centralize support around the leadership and maintain deterrence against the South and the US. The Workers’ Party Congress is in theory the highest and most powerful political body with the ability to appoint the politburo, leadership and party line. Established by the original party constitution at the founding of the North Korean state, the Congress was supposed to gather elected representatives from across the country every five years in Pyongyang to help determine the course of the state—hence the reason why North Korea claims it is a democracy. However, in reality, North Korea is an authoritarian state where the practice of meeting every five years was never observed, and the Congress’s political powers were made politically obsolete decades ago. The last congress, the 6th Worker’s Party Congress, was in 1980, and was convened largely just to appoint Kim Jong-Il as Kim Il-Sung’s successor. All of the powers of the body have been relegated to the top leadership and their respective groups. With no political power, the Workers’ Party Congress has only one purpose: to be a big, expensive show augmenting the regime’s legitimacy. South Korean experts estimate that the cost of this most recent Congress was upwards of $200 million, which is a far larger figure when considering the country’s low cost of living and North Korea’s per-capita GDP of about $1800. More than 3000 delegates elected by their local party organizations were transported to Pyongyang and given generous lodging, presents imported from China (televisions, computers and other rare consumer items) and front row seats to musical and artistic performances that were broadcasted nationally. Even the actual agenda of the Worker’s Party Congress was a show insofar as it consisted of a symbolic election of Kim Jong-un as the head of the congress and repeated calls for the maintenance of an implausible nuclear deterrence strategy. Despite the immense expense and effort expended by the central government, the Worker’s Party Congress was not a success. Domestically it is unclear whether it has increased loyalty to the Kim regime. During the 70 days leading up to the Congress, the government had implemented forced labor, dubbed the “70-day battle,” to increase the production of food and manufactured goods used for the event. 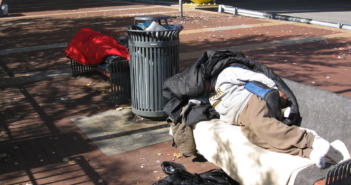 The clear human rights violation only further alienated the poor that live outside of Pyongyang. Since the event there have been minor reports of dissatisfaction among the non-elite echelons of society, demonstrated when normal citizens and workers complained about the poor quality toothpaste and toothbrushes given as gifts for their 70 day labor while party elites were given lavish items. Meanwhile, to even collect the gifts, workers had to pay a fee of 1500 Won ($1), so many chose not to bother claiming them. Yet perhaps the biggest sign of regime weakness is the defection of workers at a state-run overseas restaurant just two weeks after the Congress. These workers are chosen for their loyalty and are often the daughters of elite families residing in Pyongyang. The fact that the members of the privileged class chose to defect indicates that dissatisfaction has even spread to the upper classes of North Korea. Internationally, no one is fooled by the Congress. There were 128 reporters from 12 countries present at the event – all of whom were shown the best sights in the country. However, to Pyongyang’s chagrin, these reporters’ commentaries were not positive. Articles focused on the signs of poverty, the authoritarianism and the cult-of-personality propaganda, brainwashing the North Korean people. Despite its best efforts, North Korea is not seen as any more powerful in the eyes of the international community. Their nuclear program, despite being touted as a responsible, defensive move to protect the state’s sovereignty, is no more legitimate. The North Korean Worker’s Party Congress was revived after 36 years to help lift the siege of domestic and international pressure, to unite the populous and exude a strong image overseas. But North Korea has failed to project an image of plenty and strength. By wasting more than $200 million and exemplifying the excesses and problems of the party, it may have only augmented the regime’s problems. North Korea can wash their horses with water and with rice, but it will not be able fool its own people, nor the international community. 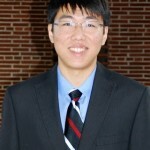 Kenneth Lee is a Senior double majoring in International Relations/Global Economy and East Asian Area Studies at the University of Southern California. On campus, he is a fellow at the USC Korean Studies Institute where he has written and presented on the research papers regarding South Korea’s nuclear weapons program and its economic history. He was the Vice-President of Competition for MUNSC, USC’s Model UN team, attending conferences around the country. He also participates in the USC Teaching International Relations Program, teaching students international relations at local high schools. Kenneth was also chosen to participate in the Fulbright US-UK Summer Institute and studied at SOAS in London in 2016.